– He served in the Virginia Convention (1776) that created Virginia’s first constitution, where he made a major contribution to the future of religious liberty in Virginia (see earlier post on this topic). – He served in the Virginia House of Delegates (1784 to 1786), where he successfully defeated Patrick Henry’s bill for a general assessment to support teachers of the Christian religion and pushed through the passage of Jefferson’s famous Statute for Establishing Religious Freedom. – In the fight against Henry’s assessment bill, he wrote the Memorial & Remonstrance Against Religious Assessments (1785), one of the most impressive statements in defense of religious liberty. Madison was not perfect, but neither is anyone else. “But think of what this true story offers: for a time of unbearable shallowness, depth; for a time of false heroes, reality; for a country grappling to rediscover leadership, a statesman.” It’s time to give Madison the memorial he deserves. 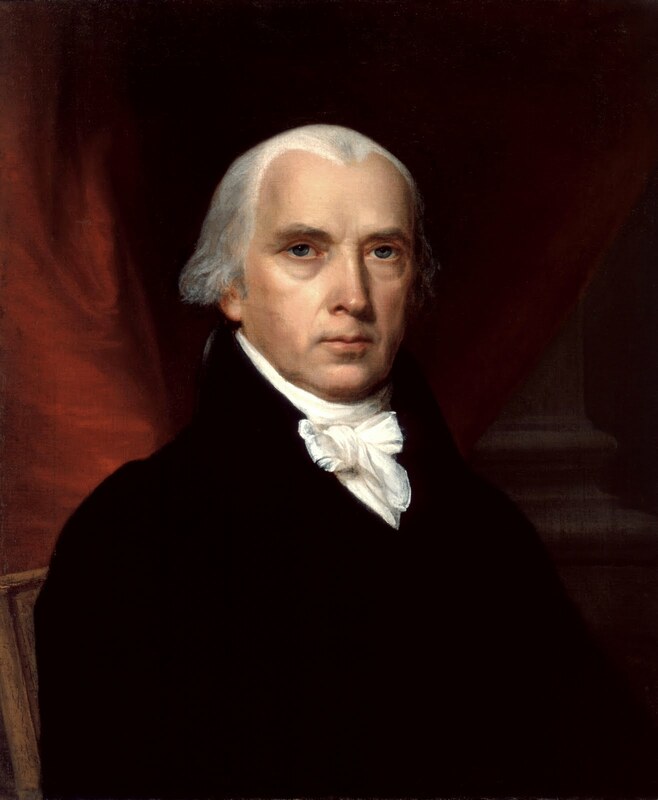 The case for finally building a memorial to James Madison.